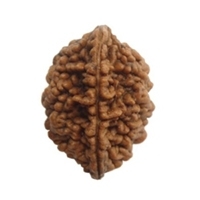 Rudraksha is a holy seed which comes from rare trees known as Eliocarpus genius, usually grow in the high altitudes like mountains, specifically in the Himalayan region. 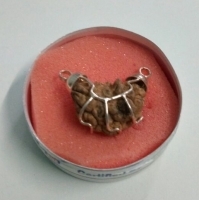 The seeds have very positive, unique and healing vibrations. 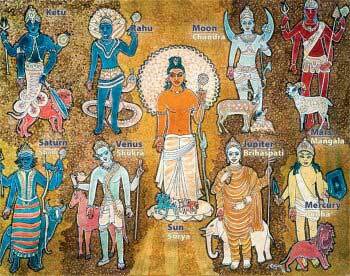 Today they are mostly found in Burma, Thailand, Nepal, Indonesia & western parts of south India. 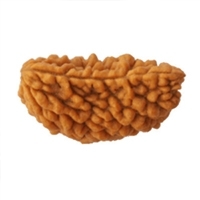 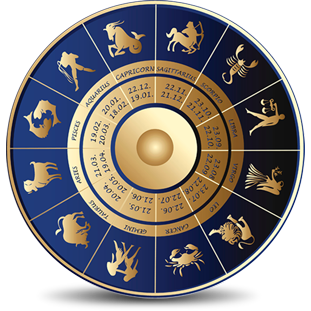 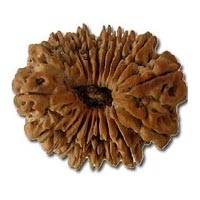 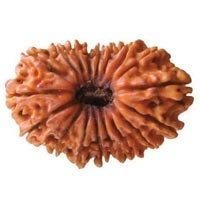 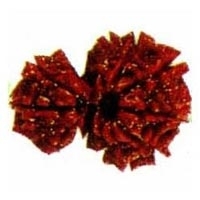 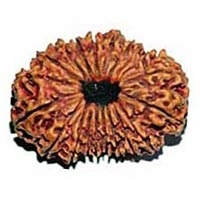 You will find several kind of rudraksha in the market be aware of the fake ones, in VidhushiVastu and Astrologer we provide the finest variety of rudraksha, you can check out the ranges from our website. 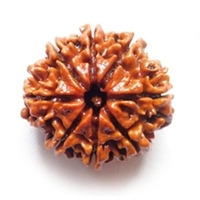 For the people who are constantly on the move, the rudraksha creates a cocoon for you to sleep and eat easily in the strange places. 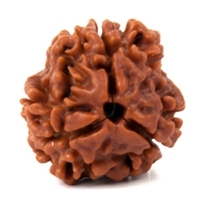 And that’s the reason why the priests and yogis carry the long beads of rudraksha because they have to travel regularly. 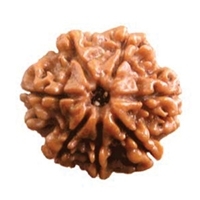 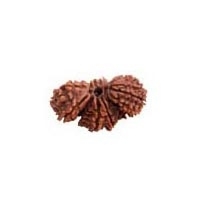 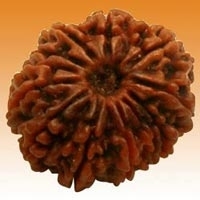 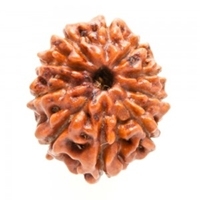 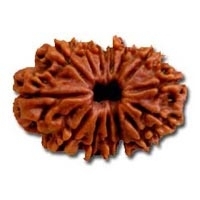 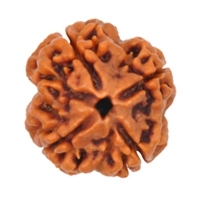 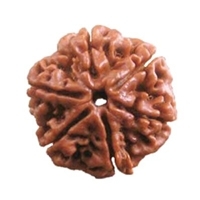 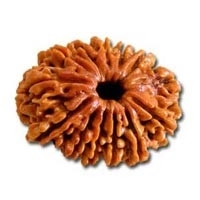 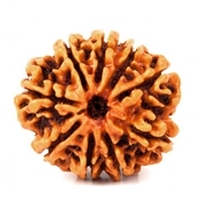 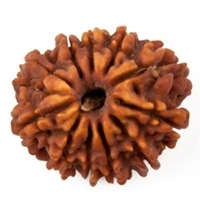 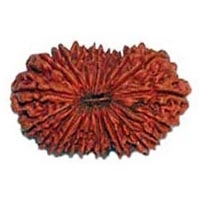 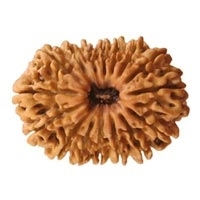 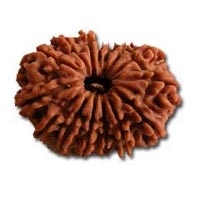 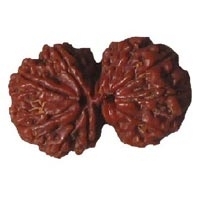 The rudraksha also acts as the shield against negativities. 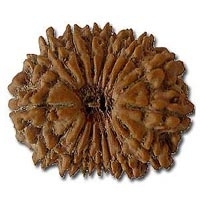 There are all kind of energies exist in this world, but you have to protect yourself from the bad and negative energies and if you are wearing a rudraksha then the possibility of that bad energy catching you is zero.